Apart from manufacturing PVC leather we also produce PU leather. 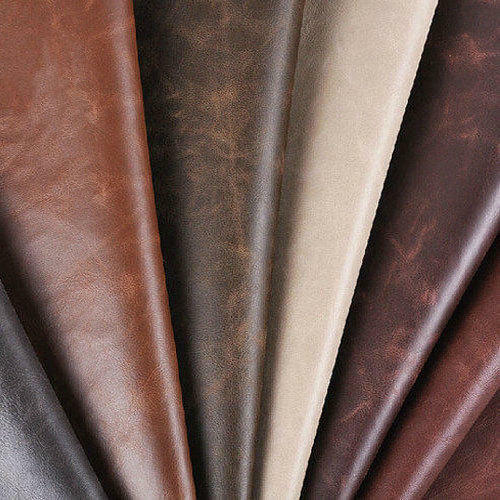 PU leather though a bit more expensive compared to PVC leather provides and completely different look and feel to the product. After years of R&D and using several well know PU resins brands, Prabhat Industries has developed PU leather which is more suitable for highly humid conditions. The product is highly hydrolysis resistant and does not peel off easily compared to other cheaper PU leather available in the market. The use of high quality PU also assures that the product displays excellent light fastness and reduces yellowing of PU leather. 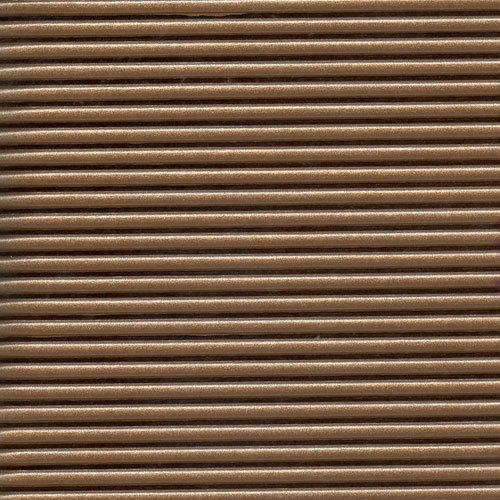 Semi-PU leather is lighter and provides softer hand feel compared to PVC leather. Extensive research has been done to provide our customers the best possible combination of PVC and PU resin. The thickness, strength and gloss level can be matched according to the clients request.